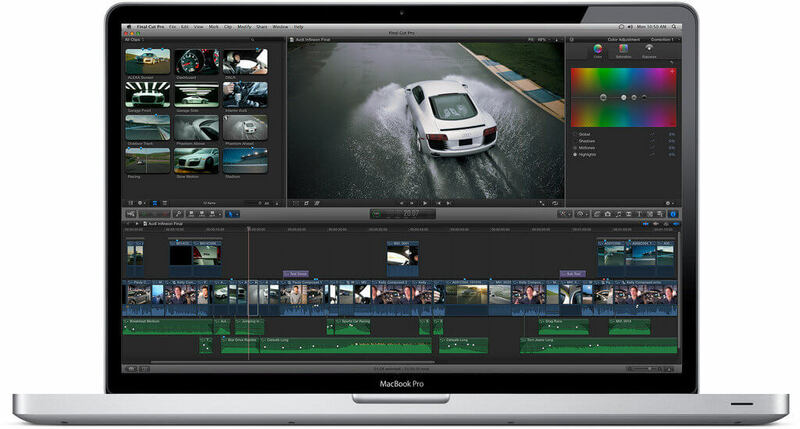 A new update for the Apple Final Cut Pro software was released, which would be version 10.4.6. This new version will allow users of the macOS operating system to easily convert legacy media files that will no longer be supported in future updates of the OS to more recent and appropriate formats. The new update for the Apple Final Cut Pro application was released just days ago. At an event last year, Apple representatives announced that future versions of their macOS operating system would drop support for certain media file formats. The specific codecs and video files that will no longer be supported in future versions of the company’s popular operating system are those that rely on QuickTime 7. There are many users who still have these legacy files around. The final operating system version that will have support for these files would be macOS Mojave. For those planning to update to future versions of the operating system, the lack of support for QuickTime 7 can be a potential problem for many filmmakers. Once the user decides to upgrade their software to Apple Final Cut Pro version 10.4.6, the user will be provided with a pop-up window if any files they import into the software are in a legacy format. The pop-up will advise the user that some of the files that they are important to have been formatted in a file format that is unsupported. There will be a button that says “Convert” at the bottom of the pop-up video. Once clicked, the newly updated version of the software will be able to convert the video files to the Apple ProRes format. The video files will then be converted into the appropriate formats that will ensure they are supported by future updates that will be released for the macOS operating system. It should be noted that even though this particular feature is definitely useful, the update of Apple Final Cut Pro will not be compatible with Motion projects and will not convert legacy files that might be part of such projects. The user will have to import such project files directly into the Motion software – the software will help the user convert legacy files. Apart from providing users access to this new feature that allows the conversion of legacy video files to formats that will be supported by future macOS versions, there are other changes also noted by Apple during the announcement of this particular software update. 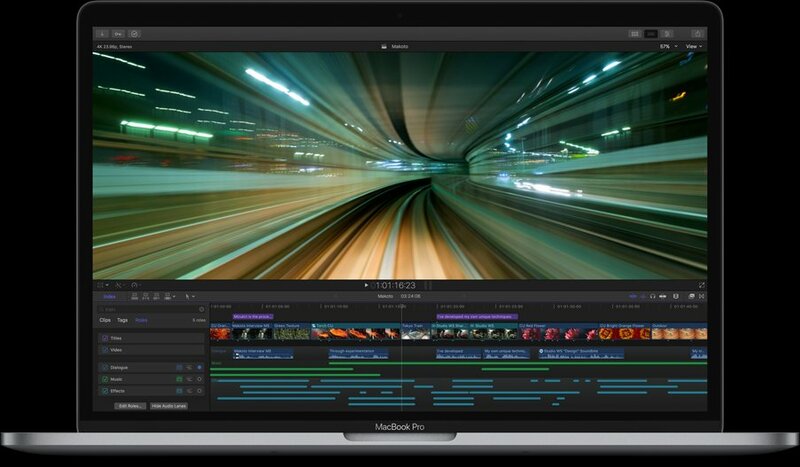 The user can expect a number of bug fixes – the majority of bugs addressed in the update were minor, but this is still a remarkable improvement in the latest update for the Apple Final Cut Pro software. Apple also announced that it will now be easier for users to share the videos that have compiled using the software to the YouTube platform. Previously, some users had experienced issues when they shared videos using the integrated feature – with this update. However, these issues have been solved.